Companies and organizations with 300 or more employees or members have the opportunity to participate in our discount ticket program. 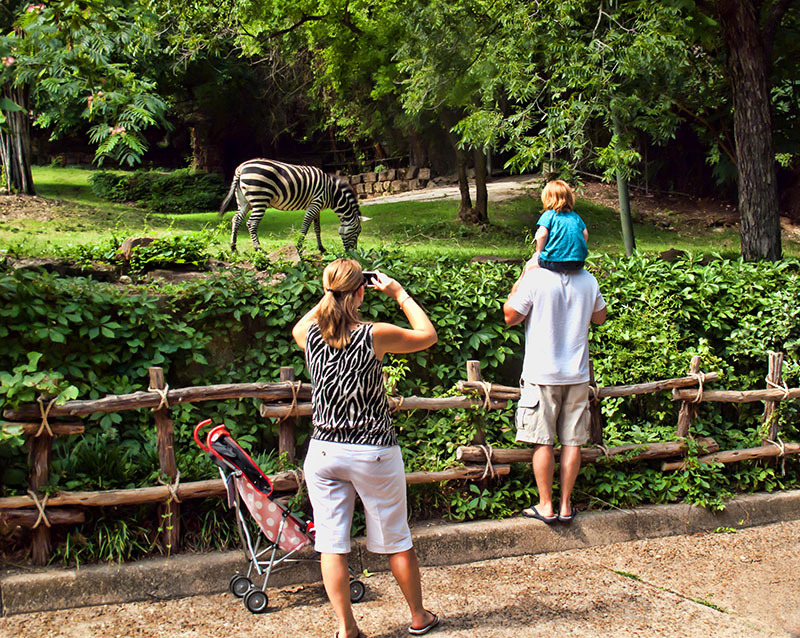 Give your employees or members the flexibility to visit the Fort Worth Zoo any day they choose — a valuable benefit to offer at no cost to the company! Click here for more information. Questions? Contact Event Sales by phone at 817-759-7300 or by email. Companies with fewer than 300 employees are welcome to receive $2 off discount coupons for employee distribution. Questions? Contact Event Sales by phone at 817-759-7300 or by email. 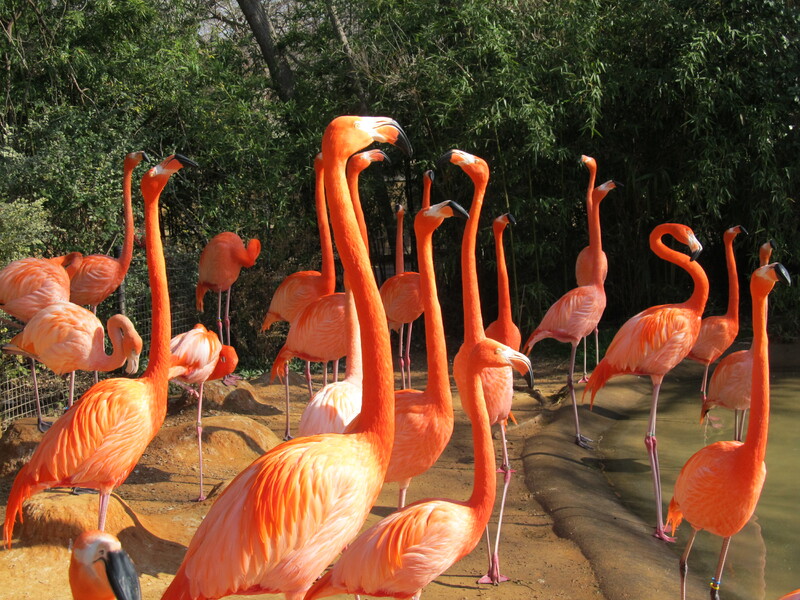 Groups of 15 or more are eligible to receive discounted Zoo admission. Reservations are required at least one week prior to your visit. Contact Event Sales by phone at 817-759-7300 or by email to make your reservation. For information regarding student group rates for field trips, please click here. Daycare and MHMR rates are available. Please call for more information. A $5 parking fee is applicable for each vehicle, with the exception of full-size school or charter buses. The ticket booth accepts cash and credit cards with a matching photo ID. Zoo tickets are perfect for holiday gifts, client appreciation and staff rewards or special occasions. Pre-paid admission tickets, parking passes and zoo bucks are available for purchase. These packages are non-refundable and valid through the end of the calendar year. Packages purchased in November and December will be valid through the next calendar year. To order or for more information, contact Event Sales at 817-759-7300 or by email.